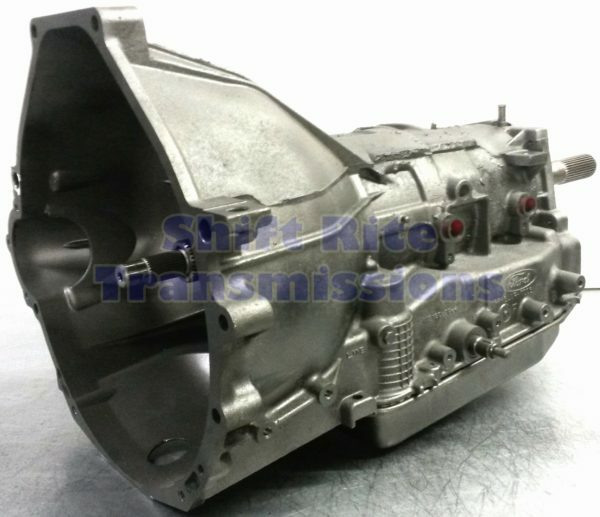 Vehicles equipped with this transmission often experience premature failure of the intermediate roller clutch or mechanical diode during high-rpm conditions. Sonnax spiral retaining ring kit incorporates a spiral snap ring that is staked to a locking ring to ensure ring contact with groove during high-rpm conditions, eliminating blowout. 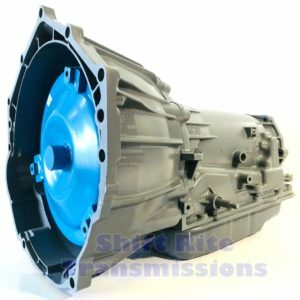 Vehicles equipped with this transmission one of the common problems are intermediate roller clutch, overdrive band or forward clutch failure, traced to the O.D. servo pin wearing the case bore. 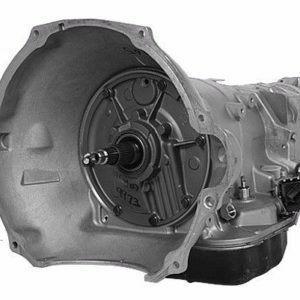 The oil circuit which releases or holds the servo off is present as forward clutch oil in 1, 2, 3 ranges. If this release oil leaks through the case, it can cause the O.D. band to drag and/or forward clutches to overheat. If band overheating becomes extensive, it may not hold in 4th gear, which can allow a neutral condition and excessive roller RPM on a re-engagement of 4-2 downshift. The Sonnax Overdrive Servo Pin has two O-rings to positively seal against the piston I.D. and the case bore, eliminating oil circuit leaks. Common issues with the 4R70/4R75 Transmission is a worn pressure regulator valve resulting in erratic line pressure, poor line rise. 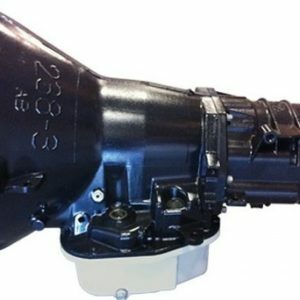 This can result in harsh or soft shifts and band/clutch failure as well as other drive ability concerns. Installing Sonnax main pressure regulator valve restores normal line pressure operation in all ranges. These closely toleranced parts are made from high-quality aluminum and have been specially hard-coated to eliminate excessive wear. Annular grooves have been added to the pressure regulator valve to allow an oil film to surround the valve, thus centering it in the bore to prevent side loading which causes premature wear.